Meet Santa and take a complimentary photo with him. There will be goody bags, a hot cocoa bar, and a cookie decorating table. 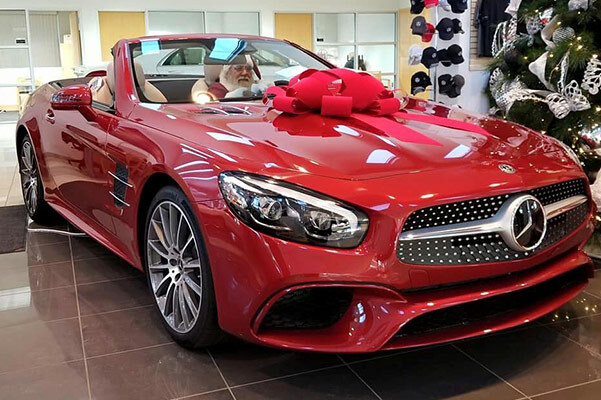 Meet Santa at Mercedes-Benz of Omaha on December 15! From sleigh rides and caroling to wrapping gifts and spending time with your loved ones, the holidays are truly a time to cherish. 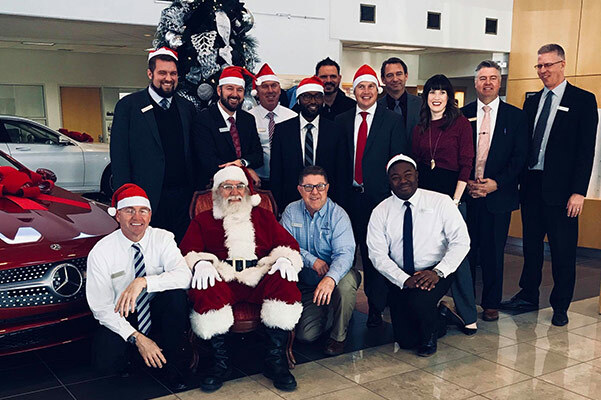 Mercedes-Benz of Omaha looks to enhance the holiday spirit of Nebraska drivers everywhere by having Santa Claus stop in to meet with the children. Head to our Omaha Mercedes-Benz dealership on Saturday, December 15 from 3 p.m. to 5 p.m., and your children will have the opportunity to meet Santa! Don’t worry, once your kids have handed Santa their lists, you’ll be able to explore our winter wonderland of outstanding new Mercedes-Benz specials and Mercedes-Benz service offers. » Buy four tires and get $150 off, buy two tires and get $75 off, get front or rear brake service and receive $150 off, or take 10% off of all winter mats and trays. While your kids are decorating cookies, you’ll have your own fun at our Mercedes-Benz dealership in Omaha, NE. Bring your family to our Mercedes-Benz model showroom from 3 p.m. to 5 p.m. on Saturday, December 15, to take advantage of Santa’s Mercedes-Benz specials! Contact Mercedes-Benz of Omaha with any questions.